"ASH KING Unplugged SONGS" is new songs collection on this VALENTINE SPECIAL. The BEST of Romance, Love, and Soulful romantic tracks from the Bollywood movies. 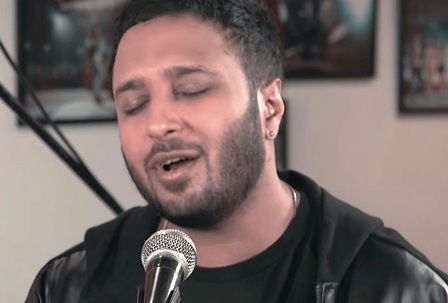 This is live music video, all songs from Hindi movies songs which is rearranged by Ash King Live.